Honza Pavelka (Jan Hrusínský) wins the junior motorbike speed races. 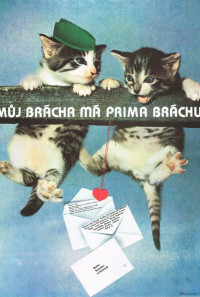 His thirteen-year-old brother Martin (Roman Cada), his assistant and biggest fan, answers the questions of his schoolfriend Pavlína in a superior tone. 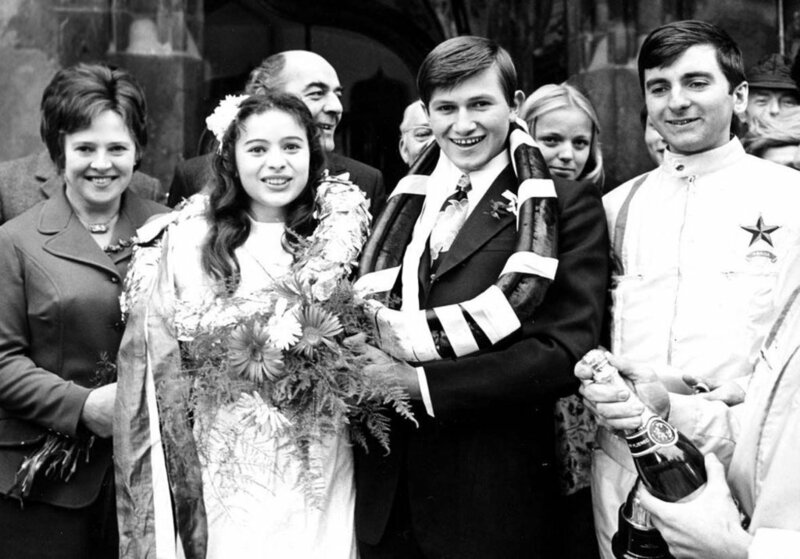 Student Zuzana (Libuse Safránková), who gave her scarf to Honza to wear around his neck for the races as a talisman is Honza's girlfriend. He met her when he came to her parent's home to repair the TV set. Honza declines an invitation to celebration with his friends. He goes off with Zuzana instead, but she refuses his intimate advances. The offended young man, who is about to serve his two years in the army, tries to blackmail her emotionally and the couple breaks up. Martin tries various schemes to bring them together again. Regions are unavailable for this movie. 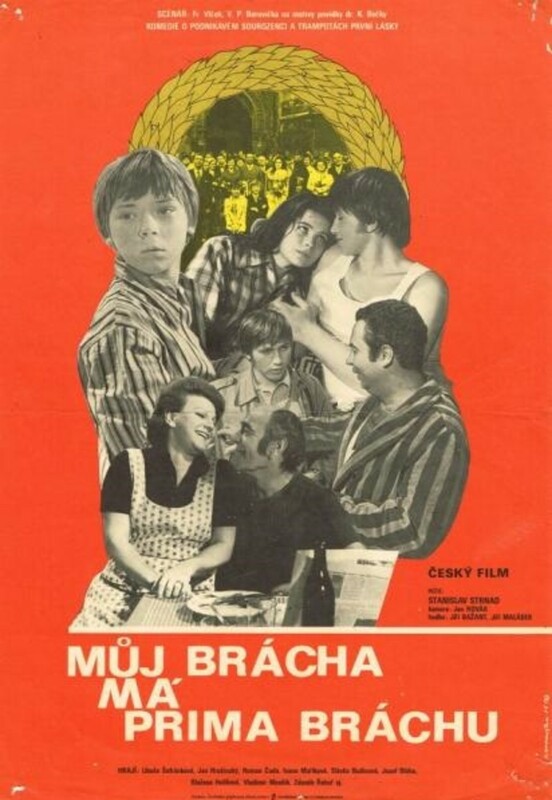 Click the "Watch on Netflix" button to find out if Můj brácha má prima bráchu is playing in your country.